What Are the Most Common Hibiscus Pests? Spider mites are common hibiscus pests. 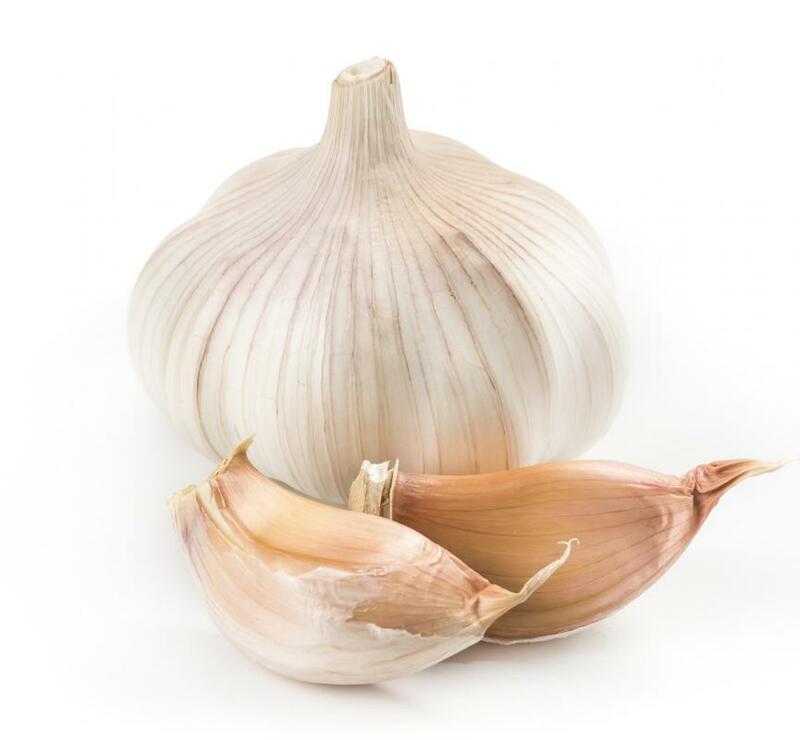 Garlic cloves can be used to make a homemade insect repellent. A solution composed of garlic, cloves and dishwashing soap can be used to control hibiscus pests. Hibiscus plants are prone to be attacked by several kinds of pests. In addition, they are a primary source of food for the larvae of some moths. The common pests that can plague a hibiscus plant in most areas include whiteflies, aphids and spider mites in drier climates. Mealy bugs also can pose a threat, especially because they can attract ants. There are some solutions that can slow down or eliminate the pests, including commercial pesticides, soap and water solutions, and physical means such as diatomaceous earth, but these all could require frequent reapplications. Aphids are one of the most destructive insects when it comes to a hibiscus plant. They are very small insects that can appear in large numbers. They can be several colors, including black, red, green and white. An aphid feeds on the sap inside the plant, draining the strength from the hibiscus and slowly killing it. As one of the worst hibiscus pests, aphids can be detected through a number of signs on the plant. The leaves might begin dying or turning yellow. The stem could become brittle or start to sag. Piles of aphids also might be found under leaves or on the stem of the plant. Whiteflies are sometimes mistaken for aphids, but they are different. They appear as small white insects with visible wings. They can be found under the leaves of the plant, where they feed and lay their eggs. The whitefly is one of the more problematic hibiscus pests because they are highly resistant to normal pesticides. The signs of a whitefly infestation are similar to those of aphids. Spider mites look like small red specks on the underside of leaves. They feed on the moisture inside the plant. 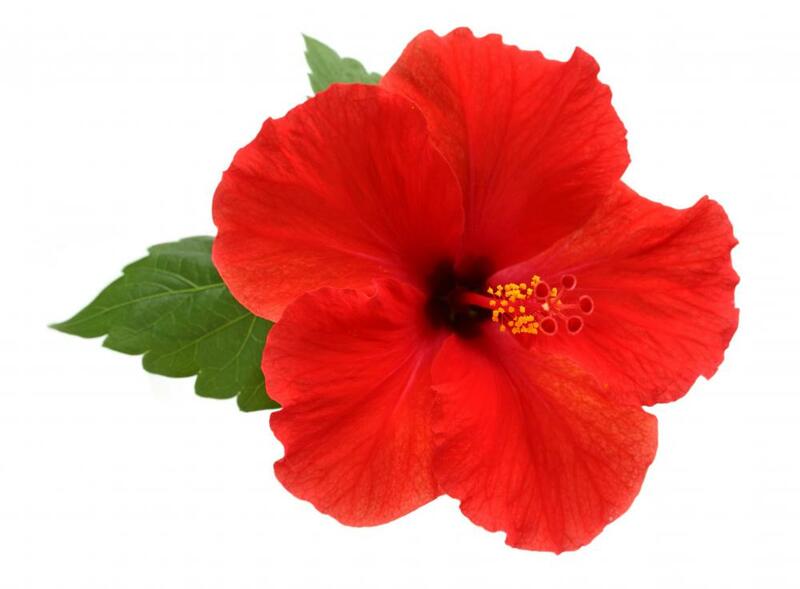 They breed quickly and are immune to most normal pesticides, making them a one of the tougher of the hibiscus pests. Although they are very common, they are most prolific in hot, dry weather. 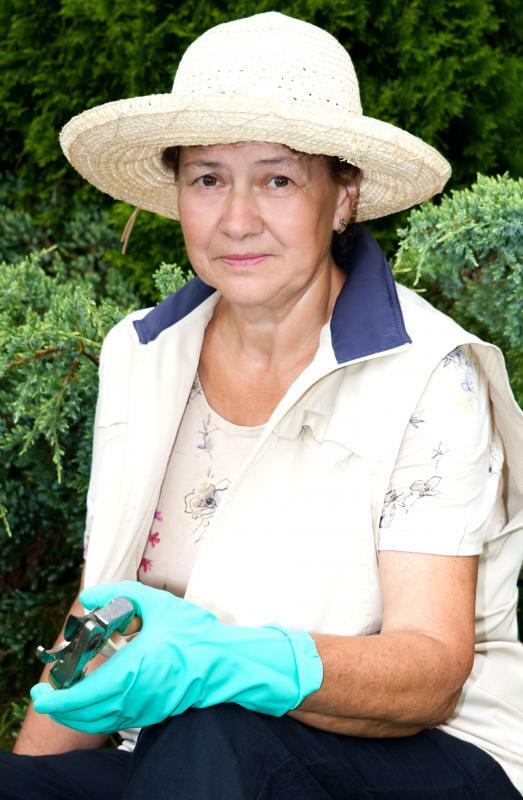 Plants that have leaves with splotches, other discoloration or holes might have spider mites. Mealy bugs bring a unique set of problems to any plant on which they begin feeding. They drink the sap of the plant, but also attract ants that will attempt to feed on the honeydew the insects secrete as they feed. The ants and mealy bugs will work together to attack a plant and could spread diseases such as soot mold. Harmful mealy bugs are small, white insects that will look as if they are covered in a white fur-like substance. All of the most common hibiscus pests share a few dangerous traits. Their saliva is poisonous to the plant and will harm it as they feed. They all have an interest in the sap inside the plant. Additionally, each pest has some potential to spread disease to the hibiscus. It can be difficult to control all of the pests at once. Mild pesticides can help to fight all but spider mites, which can be temporarily controlled with a regiment of miticides. Washing the leaves of the plant with soap and water also can help to control the pest problem for a time. A natural method of pest control is to create a solution of garlic, cloves and dishwashing soap to be sprayed on the leaves. Another option is to release lacewings into the garden. Lacewings are aggressive predators and a beneficial insect. They will, in sufficient numbers, eat many of the insects infecting the plants. One final natural method is to place varieties of plants around the garden that will deter the insects, such as alliums, mint and calendula. How Do I Care for a Hibiscus in Winter? How Do I Grow Hibiscus Cuttings?